I Did It! 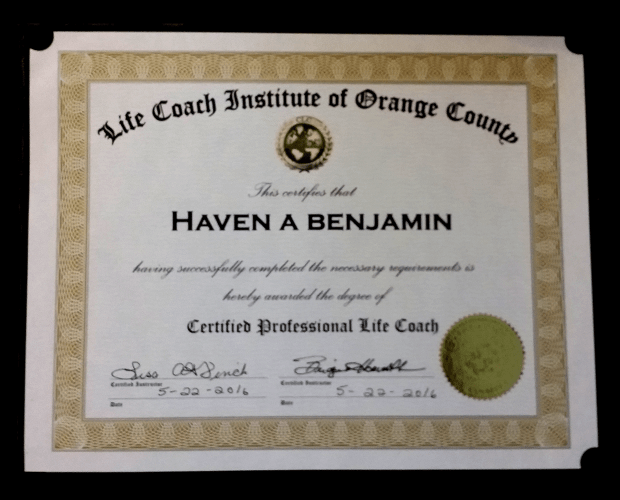 I’m a Certified Life Coach! I was fortunate enough to have an excellent trainer and I completed my Life Coach certification in Charlotte NC. So excited to put my new skills to work! Previous Post: I Just Signed Up for a Coaching Class!